~hanizeyecandy~ : When Will I See You Again? I used to spend a lot of time on flickr for inspiration and ideas. I haven’t done that in a very long time. Today I decided to jump back into the habit and see what’s new. I was glad that I did. 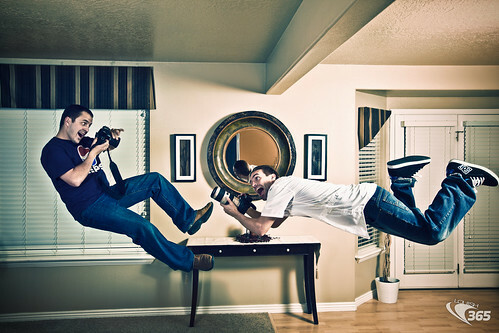 I found so many beautiful photos and the most interesting one would be levitation photography. It looked so much fun and the end result was beautiful. ** All Images are linked for credit. After seeing all these beautiful images, I am itching to pull out my Canon 50D and start snapping again. It really has been a long time since I played with my Canon. I really miss the feeling of being behind the camera and capture life through my lens.